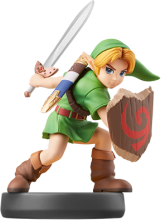 Did you miss your chance to grab the limited edition Majora’s Mask Young Link amiibo? Do you aim to have the complete collection of Zelda amiibo? Well, whatever your situation, now is your chance to get your hands on a new figure. 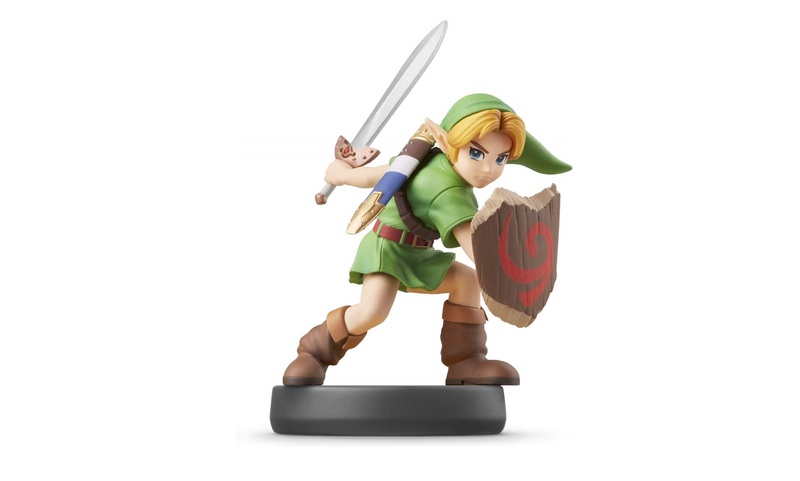 The Young Link amiibo figure from Super Smash Bros. line is now available for preorder at GameStop, BestBuy, Amazon, Walmart, and Target. 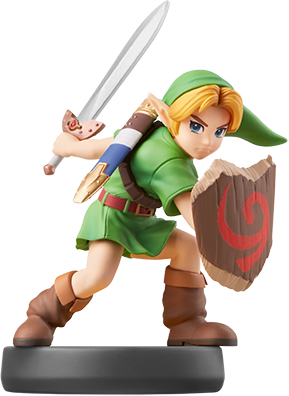 The Young Link figure costs 15.99 USD and releases on April 12. Quick access to the various providers can be found here via the ‘Find a retailer’ button. Stock may vary. 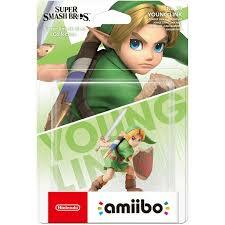 Are you going to pick up a Young Link amiibo? Let us know in the comments below.